Welcome to Church Websites by ChurchBuzz! Hello church! My name is Patrick Steil. 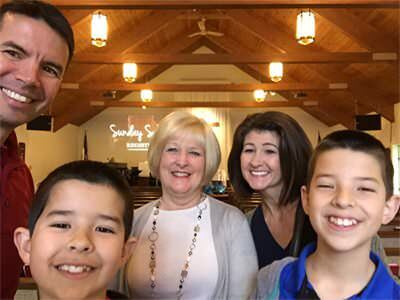 My wife, Tyra and I love building and managing church websites that connect PEOPLE to GOD through YOUR CHURCH! 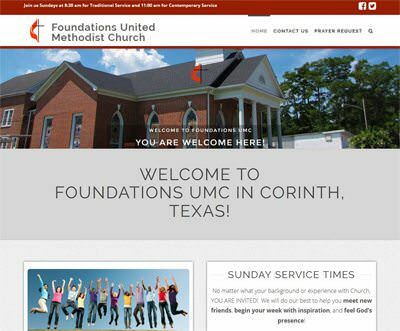 Our church websites help get visitors to your church. And then we offer training to help your church TRULY WELCOME them into your Community of Faith. Whether you are a church plant, small, medium or large church who needs help with your website (you do have a website, right?) or are an experienced webmaster looking for help to OPTIMIZE your current website, we have SOMETHING for YOU!! Super Charge your Church Website to Attract More Guests! Learn the KEY STRATEGIES to attract more visitors to your church! This course is SUPER IMPORTANT for all Church Webmasters! Want a free consultation? I will answer any questions you have about church websites. Why you need one, where to begin, your options for creating one, etc. Just click below to schedule a 30 minute free video meeting with me! Want a Professional Church Website Review? 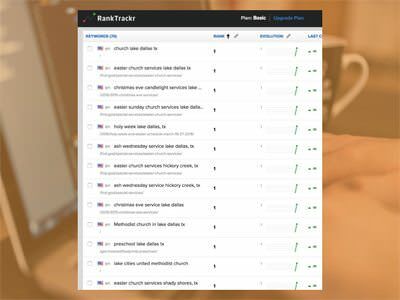 Get your church website reviewed by a PROFESSIONAL FIRST TIME GUEST! I’ll make sure it is mobile friendly and inspires people to visit your church. We’ll also check your Google search engine results for churches in your area! You’ll get a checklist of the improvements to make for your church website! Need a NEW Church Website? 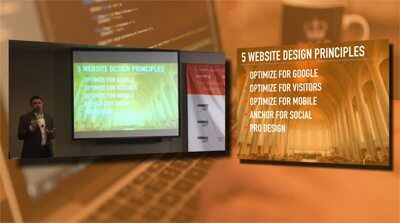 How about a brand new 100% OPTIMIZED church website in less than 3 weeks? All our sites are MOBILE OPTIMIZED, VISITOR OPTIMIZED and GOOGLE OPTIMIZED! Get started today! Are you a TRULY Welcoming Church? Want to make sure your church is WELCOMING to first time guests? 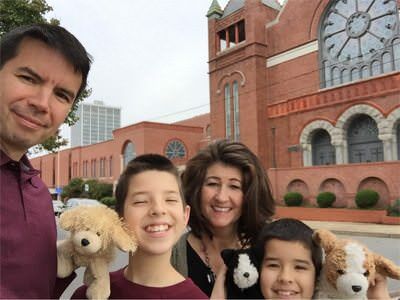 My family has visited 60+ churches and trust me when I tell you we know what a first time guest NEEDS in order to WANT to return a second time! 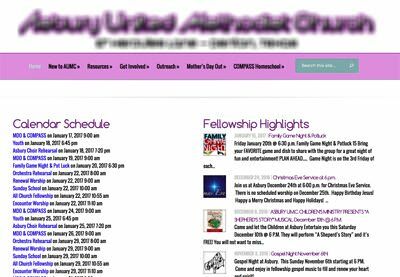 As senior pastor of Lake Cities United Methodist Church in the Dallas area, I can wholeheartedly report that Patrick and his ministry at ChurchBuzz have greatly enhanced the visibility of the church by its website. The number of first-time visitors has dramatically increased. Reports indicate that 9 and out 10 visitors discover the church through its website. Our nightmare of a website can now be updated simply and easily by almost anyone on our staff. Patrick has been a gift in more ways than I can express. I highly recommend him to anyone who has need of website expertise.